All Canadians are required to present a VALID PASSPORT to enter the United States. 1 800 461 9999. If you call during regular business hours (8:00 a.m. – 4:00 p.m., Monday to Friday, except holidays), you can speak directly to an agent by pressing ‘0’ at any time during the recording. You may also visit their website at www.cbsa.gc.ca for information. Going Places … But Not Without You! 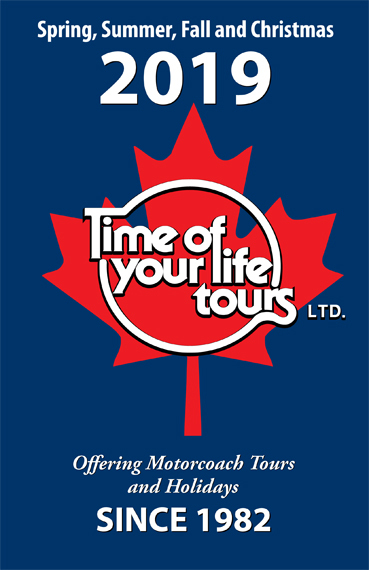 Time Of Your Life Tours, Ltd.